Rove Will be at Rose Collective Thursday, December 27th! 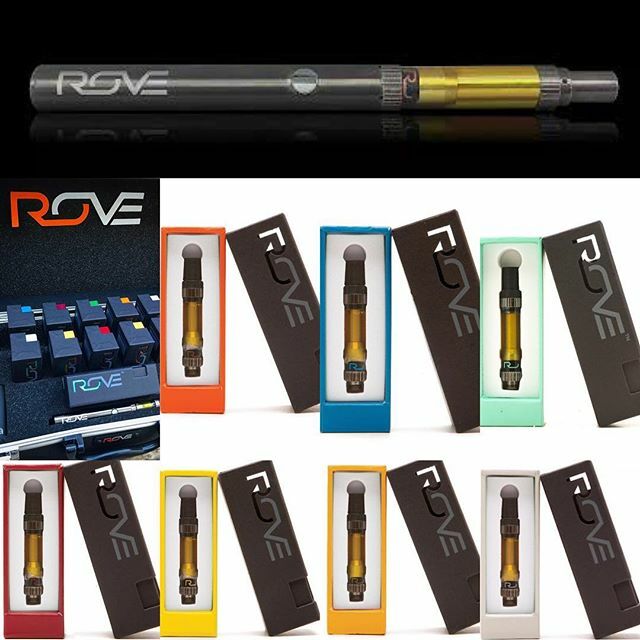 Stop by for a special offer on Rove Vapes - Buy one Full gram, two Half grams, OR two Disposables, receive a Rove 1/2 gram cartridge for a penny! !